Riding for the Disabled is an international organisation that provides horse related activities to people with disabilities, in order to enhance and develop their abilities. 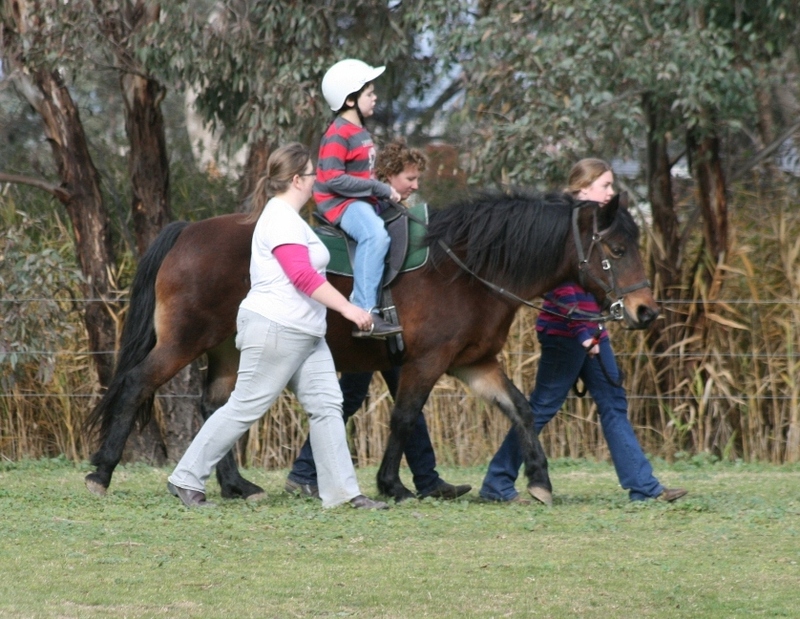 The Wagga Centre is affiliated with Riding for the Disabled (NSW) Association, and is a Registered Training Organisation. 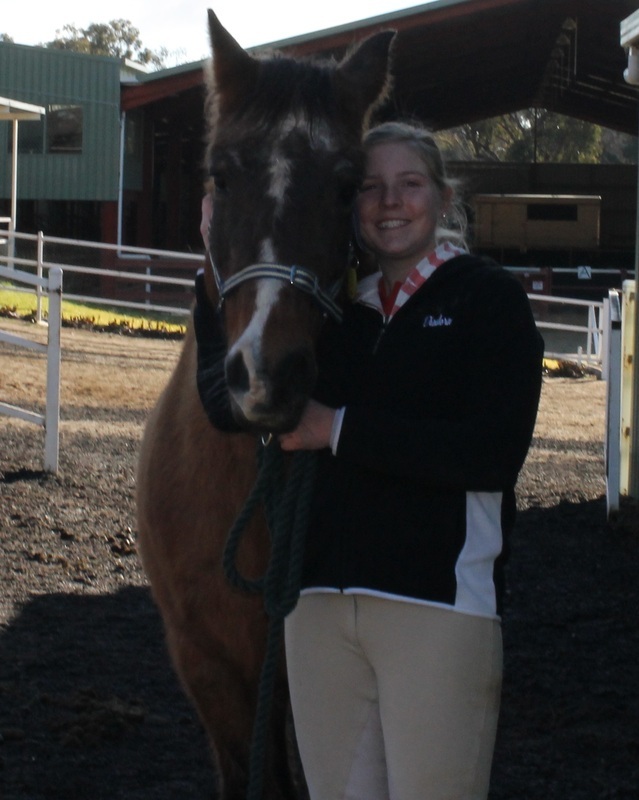 All our coaches are qualified through RDA NSW, and carry First-Aid certification. The Wagga Centre is located at 321 Plumpton Road, and has facilities including a large indoor arena, a sand arena, and a round yard, as well as stabling and yards for the horses, and meeting rooms for the humans. Staff and volunteers help with the maintenance of the centre, including a picturesque garden. Our centre welcomes anyone with any form of disability to be a part of what we do. 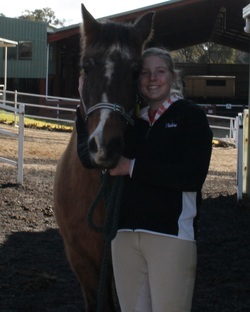 We offer riding lessons and carriage driving programs. Our centre is run by a dedicated staff, and a large group of volunteers, led by a committee of enthusiastic people committed to providing quality services to people with disabilities. Our committee is led by our president, Mrs Heather Baker. The Wagga centre is set on a large property, with enough room for all our horses to live in well maintained paddocks, and has as space for trail riding and carriage driving.